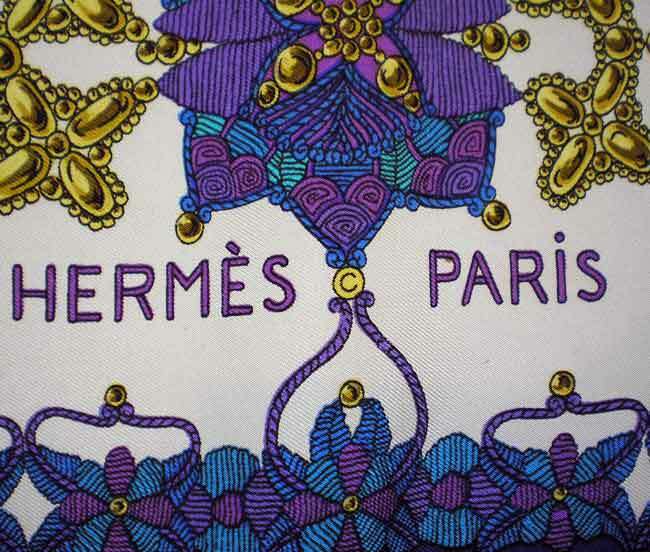 Note: Original issue has copyright between the HERMES and PARIS. Click on thumbnail. 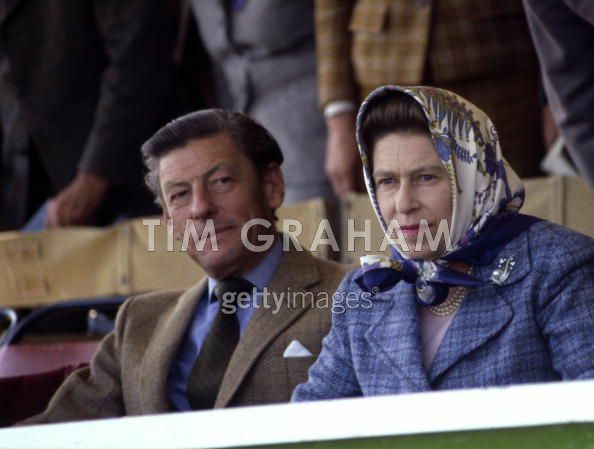 Reference: Queen Elizabeth II wearing Scherazade in 1980. Click thumbnail. Posted on Tuesday, December 25th, 2007 at 4:43 pm	under Celebs Wearing H, d'Origny	.